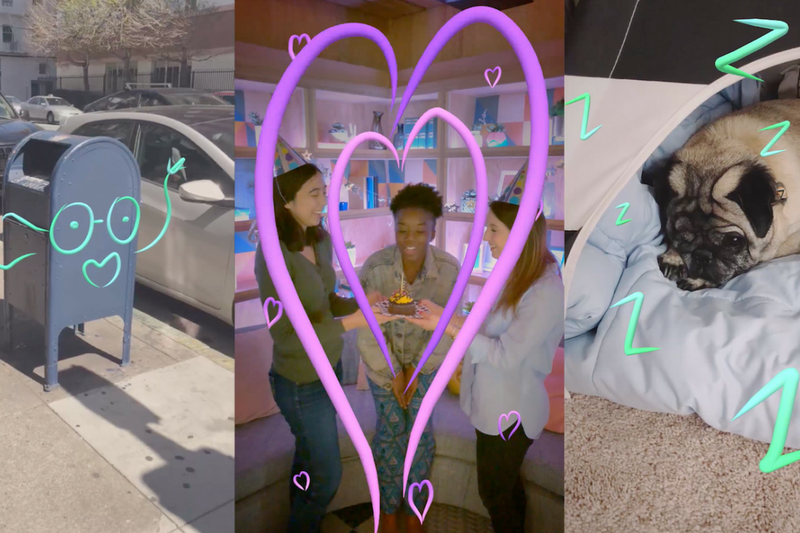 Facebook Stories may not have reached the heights of Instagram or Snapchat when it comes to things like people actually using the feature, but that isn’t stopping the social media company from continuing to add to it. Now, it’s adding a new AR doodling feature and Instagram’s looping Boomerangs, via TechCrunch. Of the two, the AR doodling — which Facebook calls “3D drawing” — seems like the biggest feature, letting users draw 3D images with AR on the real world. It looks like a natural extension of the drawing tools that Snapchat first made popular but taken to a more immersive level.